Get A Go-Go Estimate Now! Things are Go-Go-Going GREAT! 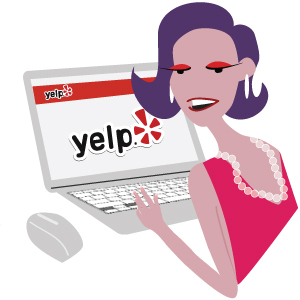 Can’t wait to tell you more about Storage A-Go-Go®… See the buzz on Yelp! Copyright © 2007- Storage A-Go-Go. All Rights Reserved.